A first edition copy of Harry Potter and the Philosopher's Stone has been sold in the US for $81,250 which works out at around £62,200 on this side of the world. It's selling cost in the auction makes it worth around 5,600 times more than its original £10.99 price tag when the first edition was originally published in 1997. It is one of 500 first editions that were released by Bloomsbury in the late-nineties and has set a record for an unsigned work of fiction. According to the Scotsman, the £62,200 book was kept in pristine condition by a private UK collector. “We have sold great Harry Potter titles - not to mention chairs - in the past, but we never really paid attention to such a thing as a world record,” Heritage Auctions Rare Books Director James Gannon said. 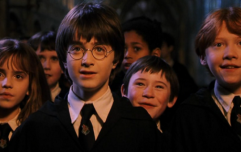 “This recent copy of Harry Potter and the Philosopher’s Stone surpassed the earlier record by more than 30%. 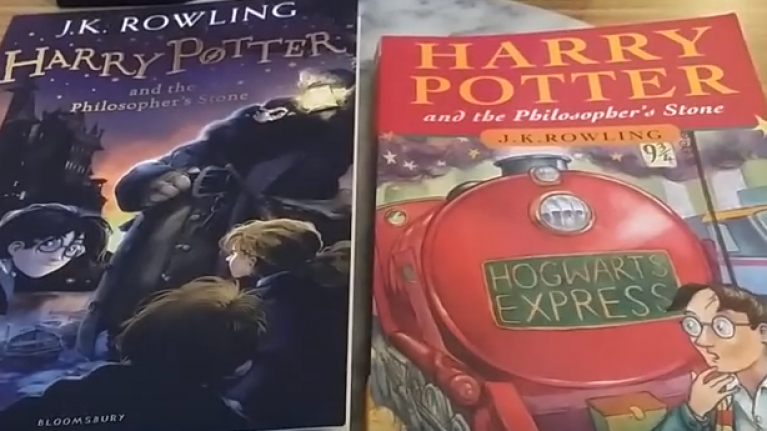 Now, we know what you're thinking, I wouldn't mind swapping my Harry Potter and The Philosopher’s Stone book for a lot of money. On page 53, the words “1 wand” is listed twice on a list of required school supplies Harry must take with him to school. The mistake was corrected in later print runs. If your book matches these specific set of rules, it's just a question of if you want to part ways with it.